Where working, playing and enjoying life meet. Lake Flores, an exciting mixed-use development designed to offer a New Style of residential living to West Bradenton. Where Working, Playing and Enjoying Life Meet. 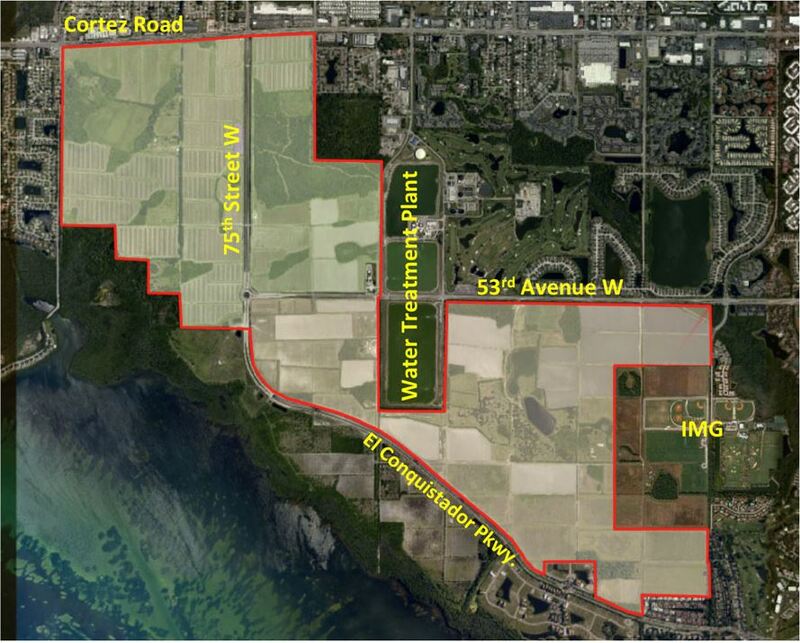 The community will encompass nearly 1,300 acres. Estimated to have 6,500 homes, 2 million SF of retail, 1 million SF of office space, 500 hotel rooms and a beautiful 19 acre man-made lake. Lake Flores will bring fresh excitement to West Bradenton. Located west of IMG Academy through 75th Street and Cortez Road through El Conquistador Pkwy. See what the Federal Highway Administration (FHWA), an agency within the U.S. Department of Transportation says about complete streets. Lake Flores Developer, Preston Whiting also owns 360 acres on Cortez Key that will be developed as a separate community called Peninsula Bay.